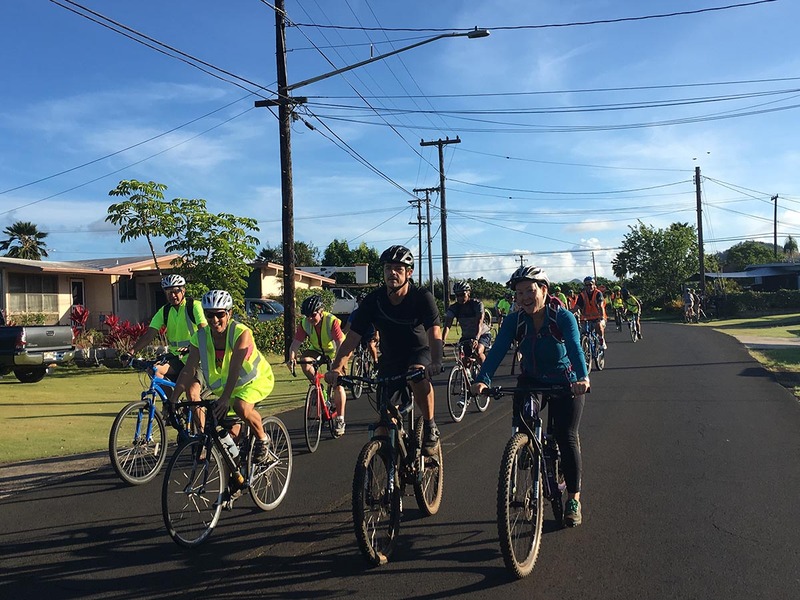 Celebrate National Bike Month with an easy-paced meetup and bicycle commute to the Lihu‘e Civic Center. Refreshments will be provided. Nobody gets left behind! Mahalo to the Kaua’i Police Department for supporting these rides! Location 1: Kapa’a Neighborhood Center roll-out at 6:00 AM, about 9.5 miles. See optional pick-up locations along the route. Location 2: Puhi Park roll-out at 6:45 AM, 2 Choices; 3 or 5 miles. This is across Kaumuali‘i Highway from Kaua‘i Community College.